The Bolens Self Propelled Lawn Mower model 1839Q comes with a number of interesting features which many consumers will like. A four speed shift stick allows the operator to adjust the speed to the appropriate pace that your prefer. The ergonomic comfort handle reduces fatigue and provides easy single handed use while mowing your lawn. The Bolens Self Propelled lawn mower also provides a single lever adjustment that allows you to adjust all four wheels at once. The wheels come with steel ball bearings increasing the long life of the wheels. The automatic choke return makes for easy starting. Set the choke and pull the starter chord. No priming is required before you start the Bolens Self Propelled lawn mower. The Bolens Self Propelled lawn mower is a three in one lawn mower that mulches, catches the grass and also has a side discharge if you do not wish to use the grass catcher. Conversion is easy and completed without using any tools. This is a very versatile lawn mower. 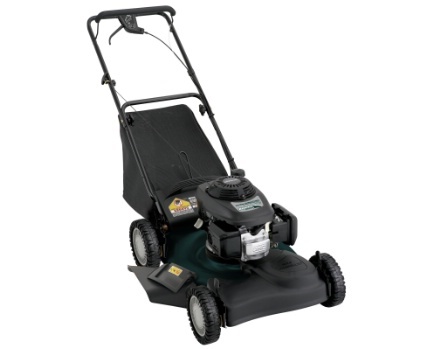 Delivery: Customers can purchase the Bolens Self Propelled lawn mower at Lowes in Canada for pickup or delivery. Delivery can be arranged, however this will add to the cost of the Bolens Self Propelled lawn mower. Some customers will arrange for a van or small trailer if they cannot get the Bolens Self Propelled lawn mower into their cars. Always read the operators manual prior to assembly and prior to starting the Bolens Self Propelled lawn mower for the first time. Take the time to understand all of the safety concerns and areas that you need to pay attention to while operating the Bolens Self Propelled lawn mower. 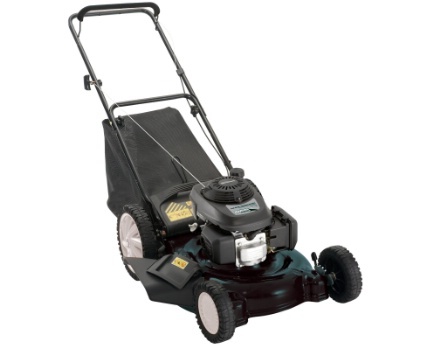 There are some basics to safety while operating the Bolens Self Propelled lawn mower. First always complete an inspection of the Bolens Self Propelled lawn mower prior to starting each day. Look for loose parts and check the oil level and the fuel level. Top up the engine oil as required to ensure that the engine has sufficient oil at all times. While you are operating the Bolens Self Propelled lawn mower, always ensure that no one is in the path of the side discharge to avoid being hit by flying objects. Always shut the engine off prior to emptying the grass catcher for similar reasons. You do not want to be hit by moving objects thrown out by the lawn mower blades. Adjust the Bolens Self Propelled lawn mower speed to a comfortable walking rate and the density of the grass that you are cutting. Use the 4 speed control to change speed on the fly if you encounter thicker harder to cut grass. If you need to clear clumps of grass from under the lawn mower, always shut the engine off before doing any work under the lawn mower. We also recommend that you disconnect the spark plug wire so there is no danger of accidentally starting the engine while you are cleaning under the deck of the Bolens Self Propelled lawn mower. The manual for the Bolens Self Propelled lawn mower will cover all required maintenance activities including frequency of oil changes. Depending on use you may need to change the oil once a month if you have lots of lawn to cut. 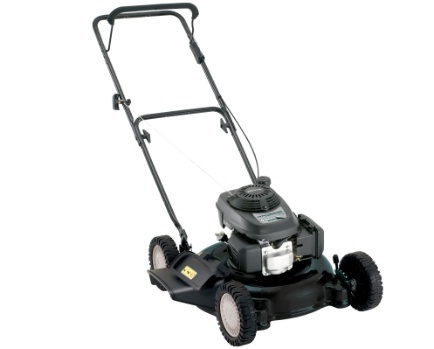 On the hand a small lawn will not require oil changes nearly as often. 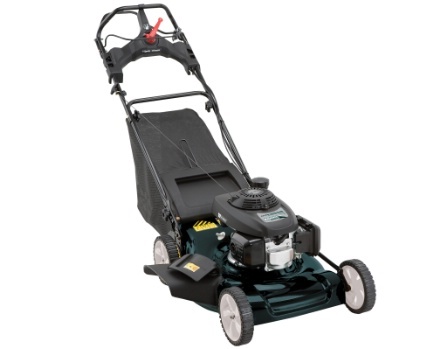 At the minimum change the oil annually to extend the life of the engine and use of the Bolens Self Propelled lawn mower. The blades should also be sharpened at least once per year to provide sharp blades that cut the grass and avoid tearing the blades. Most people are comfortable doing this work themselves. However a small engine mechanic can complete these activities for you including changing the oil and changing the spark plug if needed.